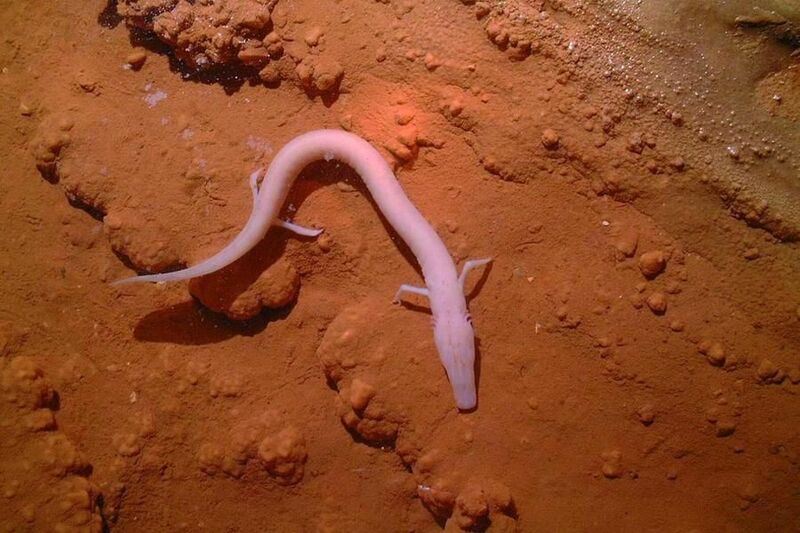 The Baredine cave is a geomorphologic monument of nature and the first speleologic locality in Istria opened for tourism. 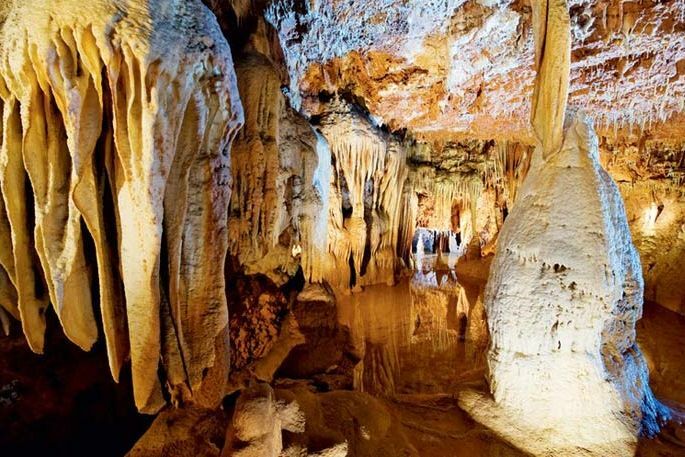 If you want to explore the Istrian karst structures, such as ancient old stalagmites and stalactites, then go to Baredine pit. 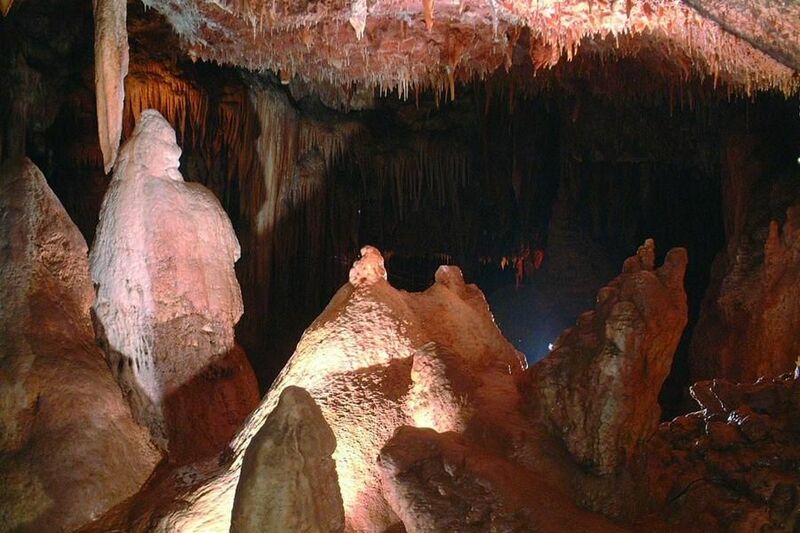 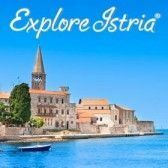 The Baredine Cave is situtated in the western part of Istria between Višnjan and Poreč, only 5km away from the coast.